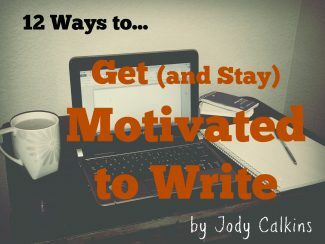 Do you want to improve your health so you can focus on your writing or business work? 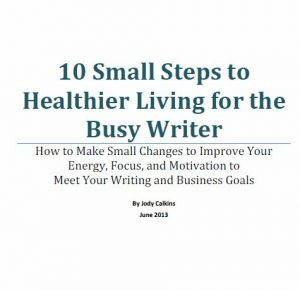 Busy writers struggle with finding time to eat a healthy diet and to exercise regularly. 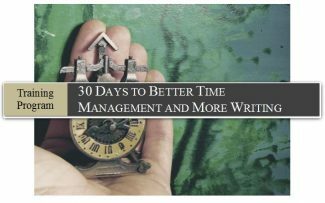 This can lead them to feeling sluggish, unmotivated, and uninspired which can be detrimental to their health when they realize months have passed them by and they still haven't achieved their goals. Taking baby steps toward healthier living won't just be good for your health; it will be good for your road to happiness. Action, combined with motivation and determination, is a necessity if we want to achieve our goals. But when we're too tired to do anything but sit on the couch and watch TV, we lose out on the opportunity to take control of our lives. This guide will help you take small steps to achieving a healthier living so you can have more energy, motivation, and determination to pursue your dreams! Sneaky strategies to squeezing in exercise, even in a super-busy schedule! 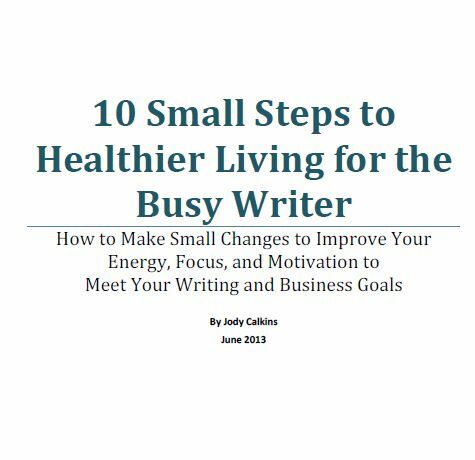 Take advantage of this offer today by downloading my guide, "10 Small Steps to Healthier Living for the Busy Writer." You don't want to miss out on this one! 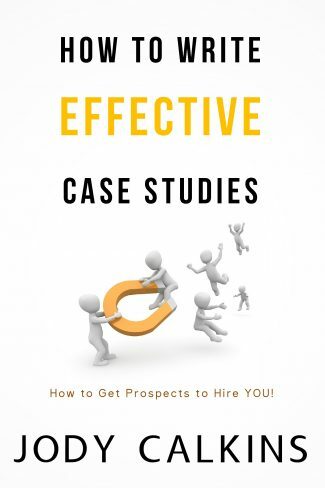 It's also FREE, so you have nothing to lose by checking it out.